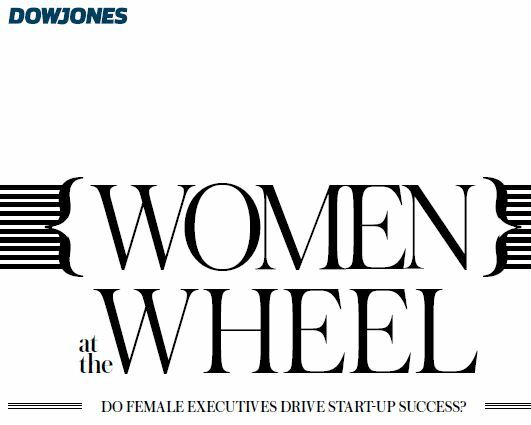 A Dow Jones Venture Source study of 167,500 executives and 2,200 venture-backed companies funded between 1997 and 2011 showed that women helped lead more start-ups to success. Women are less involved as founders and leaders of start-ups than men. Just 1.3 percent of start-ups have a female founder, 6.5 percent have a female CEO, and 20 percent have one or more C-level female executives. About 27 percent were in sales and marketing roles, and many as vice presidents. Companies that have been acquired, went public or gained profitability have 7.1 percent of executive staff members are women. In contrast, only about 3.1 percent executives are women at companies that failed, exited at a low valuation, or haven’t reached other milestones. -*To what extent have you observed a correlation between gender balance in executive leadership and successful financial performance among new enterprises? This entry was posted in Career Development, Leadership, Working Women and tagged business performance, diversity, Dow Jones Venture Capital, Leadership, Performance, start-ups, Startup company, Venture Capital, Working Women on August 12, 2012 by kathrynwelds.